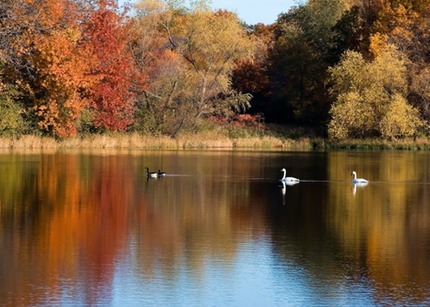 This park just west of the Twin Cities has many miles of trails through deep woods and by many ponds and lakes that are home to nesting Trumpeter Swans and Ospreys and many of my favorite bugs. The Lowry Nature Center has naturalists and many educational programs for all ages. Click here to see their web site.